Ms. Jaby S., my first major teacher. Ms. Sarah E., our BSCS program head who taught us well in our computer science subjects. I’m impressed at how diligent you are when preparing what to teach, from visuals to the handouts. Ms. Leslyn R., our previous dean, who is currently our CITS administrator. Mr. Erbeth D., our software engineering project and thesis adviser. These supportive teachers also have helped me organize an ICT workshop twice, in 2018 and 2019, I hosted. They believed in me that I could be a good speaker for the event. Mr. Jay Harold R., my programming teacher who also invited me to DevNetworks, and Mr. Jhondolf B. These teachers also assisted me (and my team) in the MSU IIT programming competition. 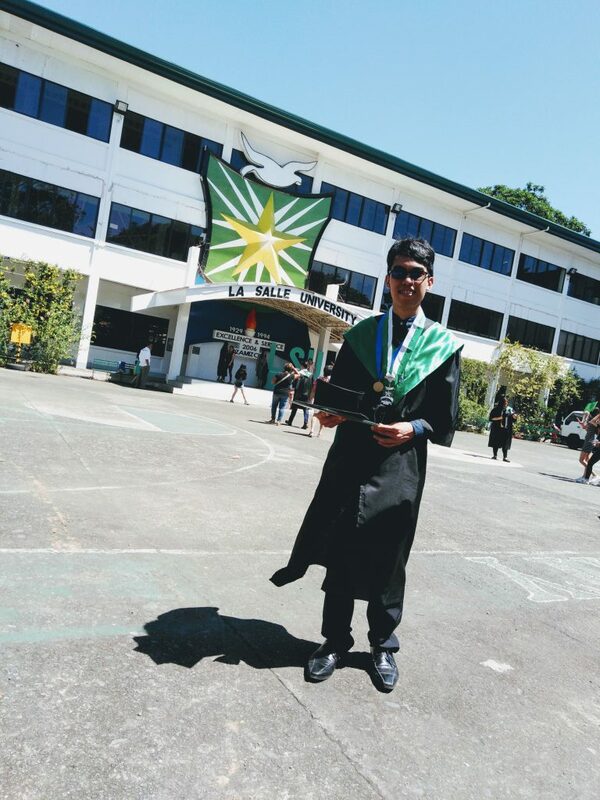 Mr. Joseph Meynard O., the best programmer yet in school. You taught me a lot and inspired me to learn more. Mr. Francis N. and Mr. Jade B., my supportive English teachers. Ms. Mae O., my supportive physic teacher. And to all my other teachers. Although I cannot thank all of my friends, I’d like to mention some. 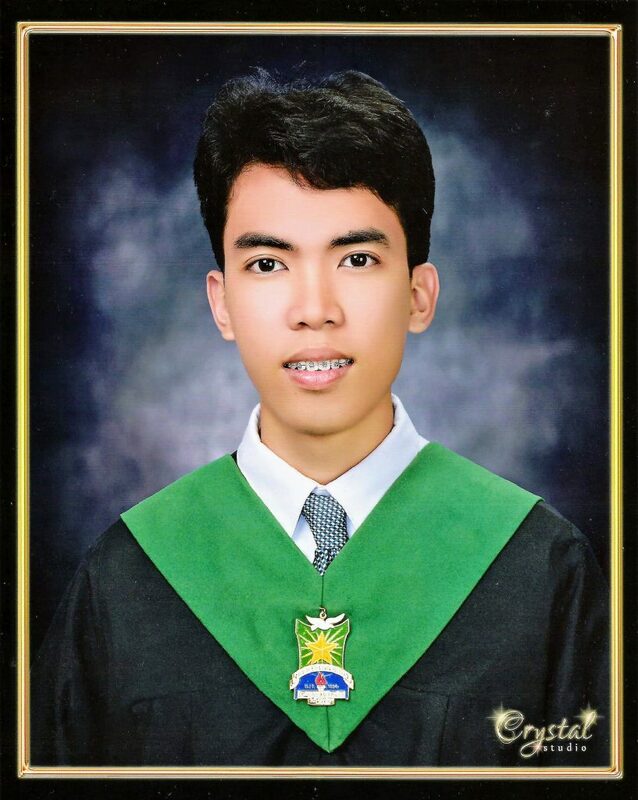 My CS batch, Homer G., Christopher E., Viann E., Kent D., and Christy Rose M., you have helped me a lot in my studies and school requirements. We shared a lot of memories. To the next batch, Mr. Ruben S., Ms. Windie Mae G., and Mr. Mar V., thanks for the encouragement and laughter shared. You guys listened to each of my stories and rants no one else would. I mean, I also admit, 90% of those things I said probably didn’t mean anything and it was probably really annoying. (I realized that as soon as I was not angry anymore). Mr. Bonnie Jefferson P., Mr. Aljan T., Ms. Dianne E., my first IT friends. And to my other supportive CS/IT friends. To God be the glory. He is the source of my strength and wisdom. Indeed, God has blessed me with wonderful teachers and friends.